Stuck for that perfect gift? Why not buy a voyage voucher! With vouchers available for all our trips, take the hassle and worry of what to buy and treat them to one of our trips. 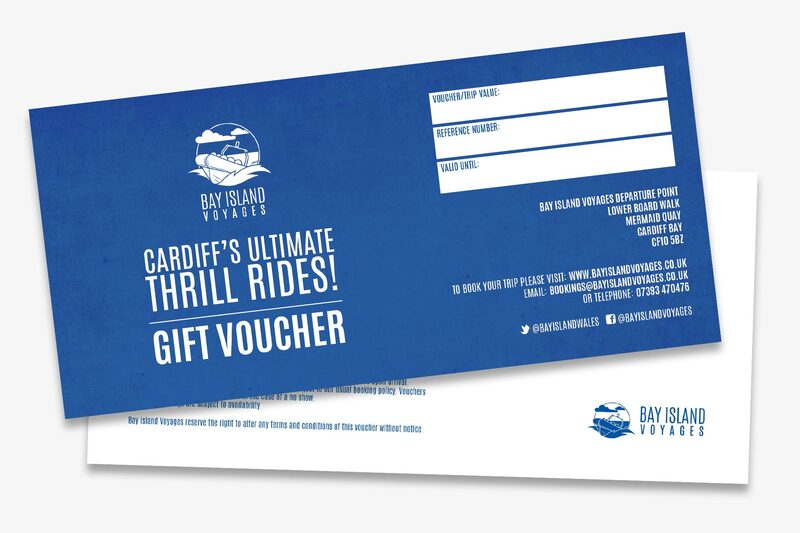 We can post a voucher to you or email a voucher if its last minute you’re looking for!